As businesses become more customer centric, it has never been more urgent than today to leverage the connections in your data to make timely operational decisions. This requires a technology to unify your master data, including customer, product, supplier and logistics information to power the next generation of ecommerce, fraud detection, supply chain and logistics applications. Neo4j enables the creation of a 360° view of your master data made available in real time to all your operational applications. Such a 360° view can be created either by managing all your master data inside a single repository or by creating a shared metadata repository to support activities ranging from ecommerce to customer support. Learn how graph-powered MDM can help your organization uncover opportunities and markets, comply with regulations, enable data governance and much more. GDPR rules are the most far-reaching and technically-demanding personal data privacy regulations ever established. Will you be ready? Discover how to tap into the power of graph databases to organize and manage your master data with a flexible and schema-free database model. 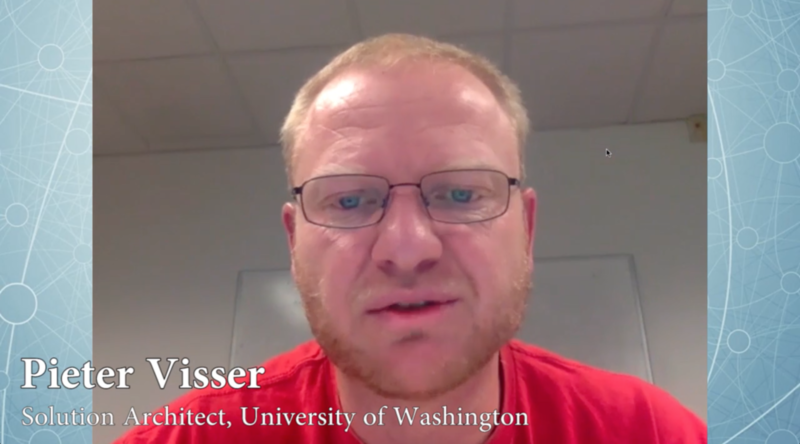 Pieter Visser talks to Nav Mathur about University of Washington’s Knowledge Navigator (KN) product, connecting old and new systems to do impact analysis, data lineage and data glossary, showing related terms as a graph. IntelligentTag enables enterprise solutions through the power of Neo4j, while providing the business governance that organizations demand. 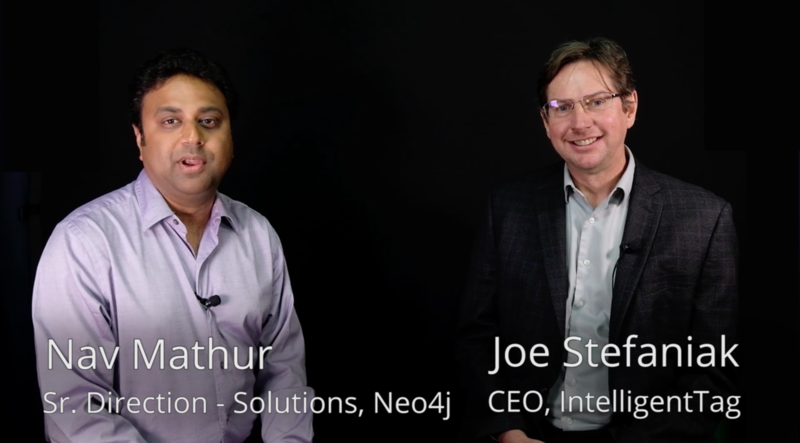 Power chat between Nav from Neo4j and Jeff from Adaptive (Neo4j partner) on how they use graph technology to visualize the data lineage and graph-based metadata management. Gain real-time business insights from relationships in master data when storing and modeling data as a graph, including queries around data ownership, organizational hierarchies, human capital management, supply chain transparency and a 360° view of your customers for customized, up-to-the minute marketing, sales and support. Graphs give MDM professionals the insights needed to acquire and retain more customers, accelerate time-to-value from acquisitions and deliver better products and services. The needs of your master data application change as often as your customers. The graph data model can be seamlessly evolved and built upon to accommodate new data sources and types, so your application can be adjusted with incredible agility as your customer and data needs change. Master data, such as organizational and product data, has deep hierarchies with top-down, lateral and diagonal connections. Managing such data models with a relational database results in complex and unwieldy code that is slow to run, expensive to build and time-consuming to maintain. Master data systems must integrate with and provide data to a host of applications within the enterprise – often in real time. However, traversing a complex and highly interconnected data set to provide real-time information is a challenge without the right technology. Master data is highly dynamic, with the constant addition and re-organization of nodes, making it harder for your developers to design systems that accommodate both current and future requirements. Unlike relational databases, Neo4j stores interconnected master data that is neither purely linear nor hierarchical. Neo4j’s native graph storing makes it easier to decipher your data by not forcing intermediate indexing at every turn. Neo4j’s versatile property graph model makes it easier for organizations to evolve master data models as customer needs and data sources, types and formats change over time. Neo4j’s native graph processing engine supports high-performance graph queries on large master datasets to enable real-time decision making no matter how fast or large your data grows. 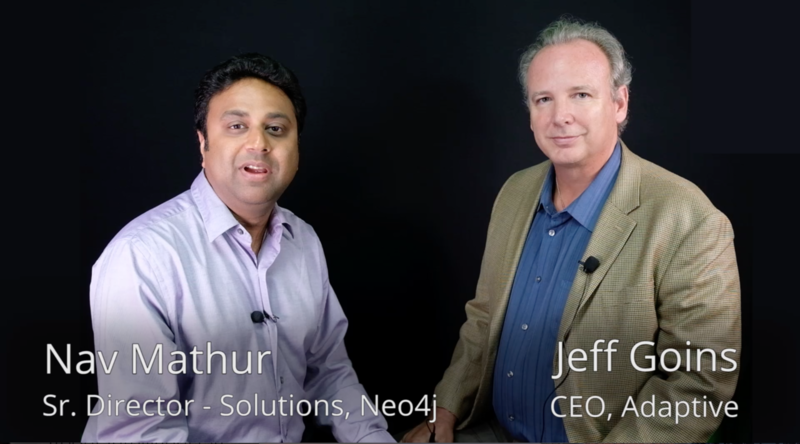 The built-in, high-availability features of Neo4j ensure your master data is always available to mission-critical applications, and ACID-compliant transactions ensure the integrity of your master data for always-accurate customer and product insights. 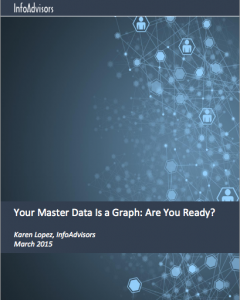 Learn how to manage your master data more effectively. 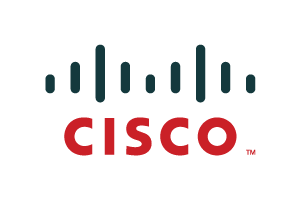 Prem Malhotra, the Director of Cisco Content Services talks about the metadata graph and content findability at Cisco – and how Neo4j held the key to improving both. 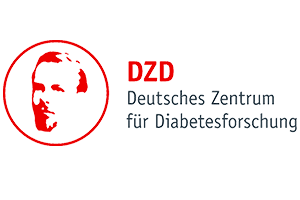 Read this case study about the German Center for Diabetes Research (DZD) and learn how the 400-strong team of scientists uses a Neo4j graph database for clinical research. 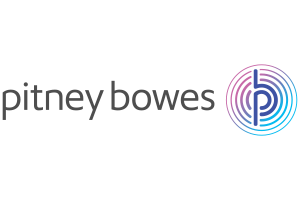 Explore how Pitney Bowes uses Neo4j to handle master data to provide the most cost-effective, scalable, flexible and adaptable repository for their client organizations. 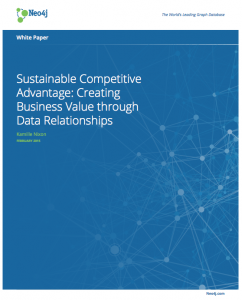 Where does sustainable competitive advantage come from? It’s not from data volume or velocity, but from the knowledge of relationships in your data.